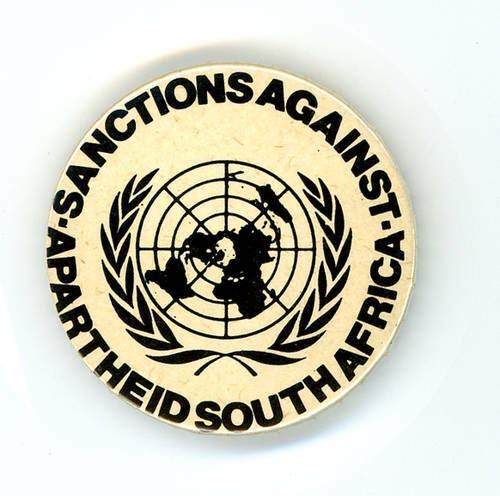 •	1962 UN tried to organize economic sanctions against S.A.
Summary: They condemned apartheid and they still continue to oppose it. They organized economic sanctions against South Africa, this led many industrial nations to to refuse to participate. They declared apartheid a crime against humanity. 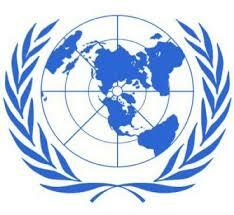 Question: Had the UN not helped, would South Africa still have a significant amount of segregation?